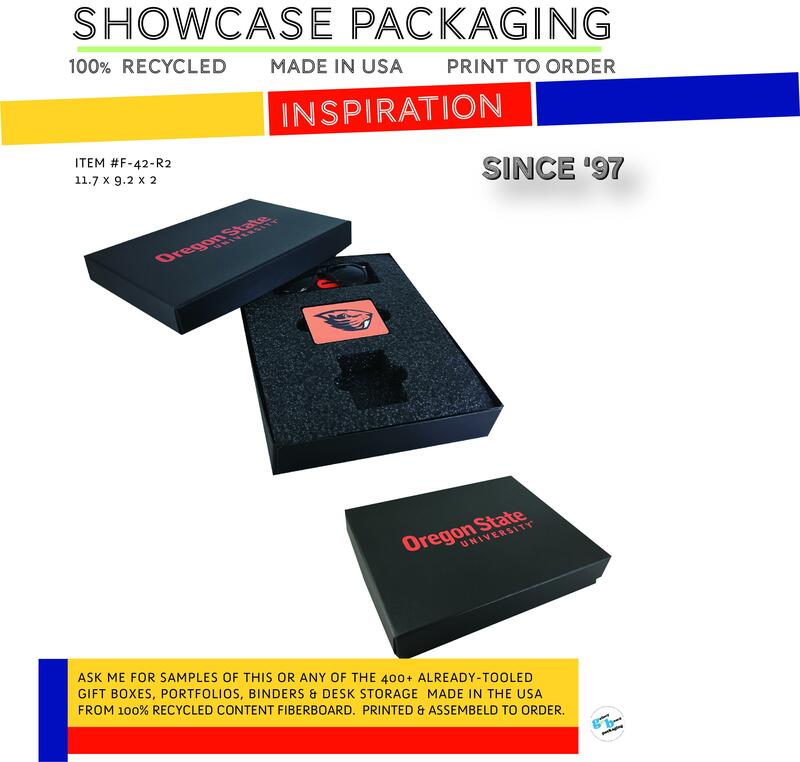 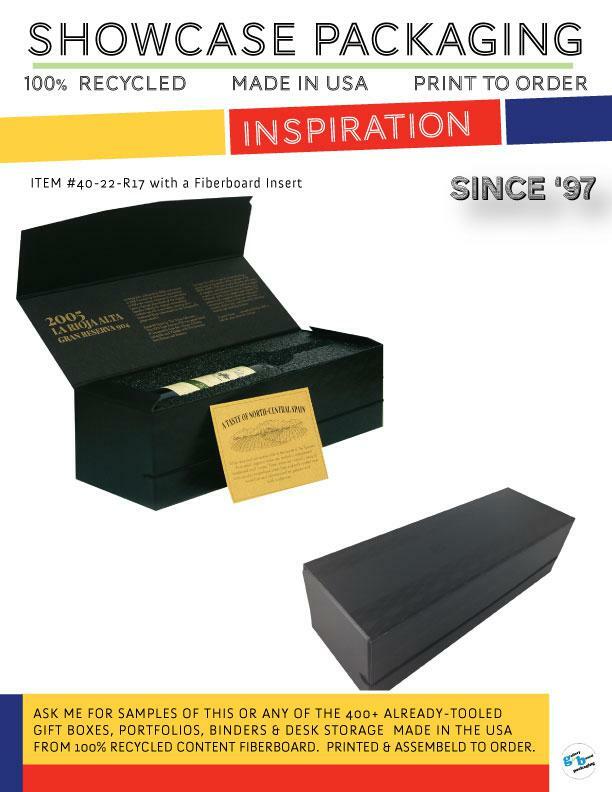 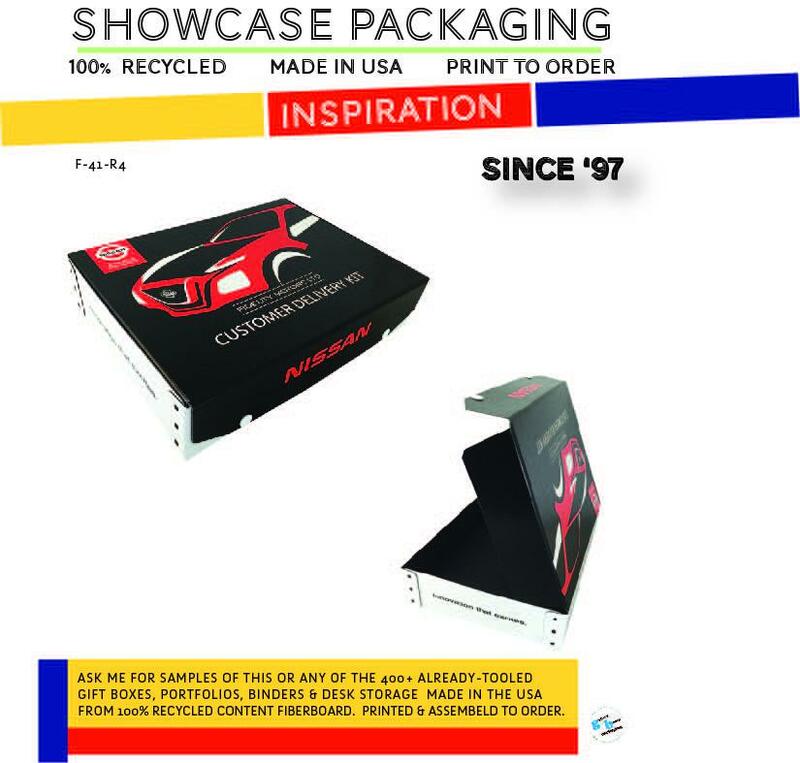 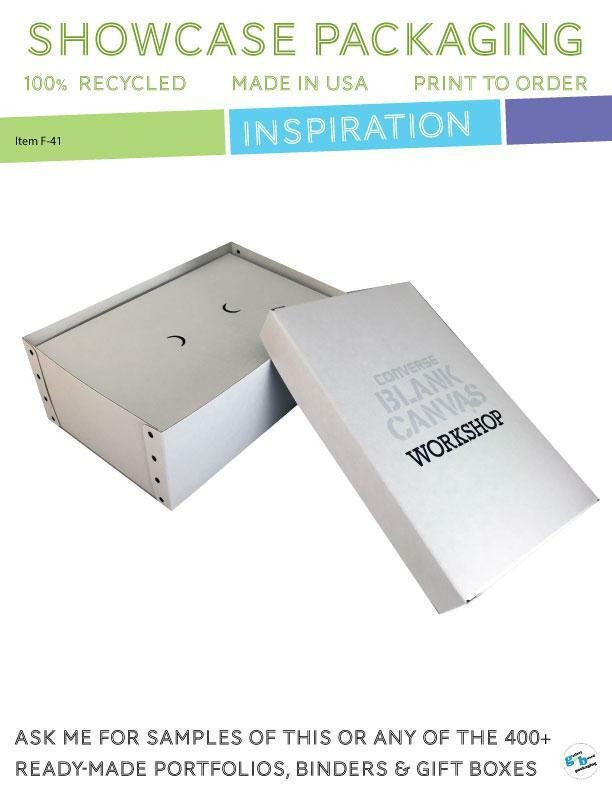 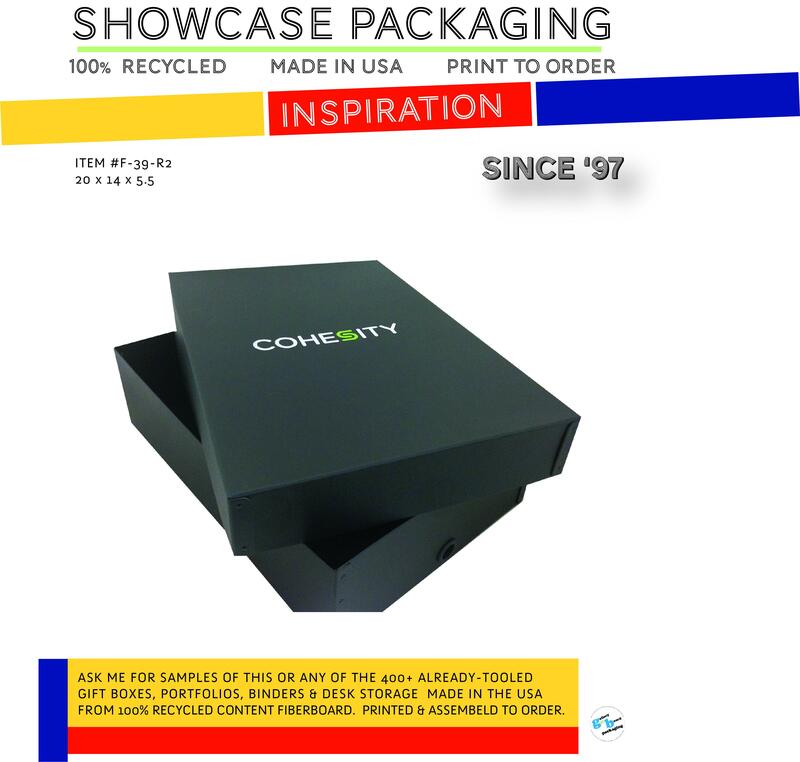 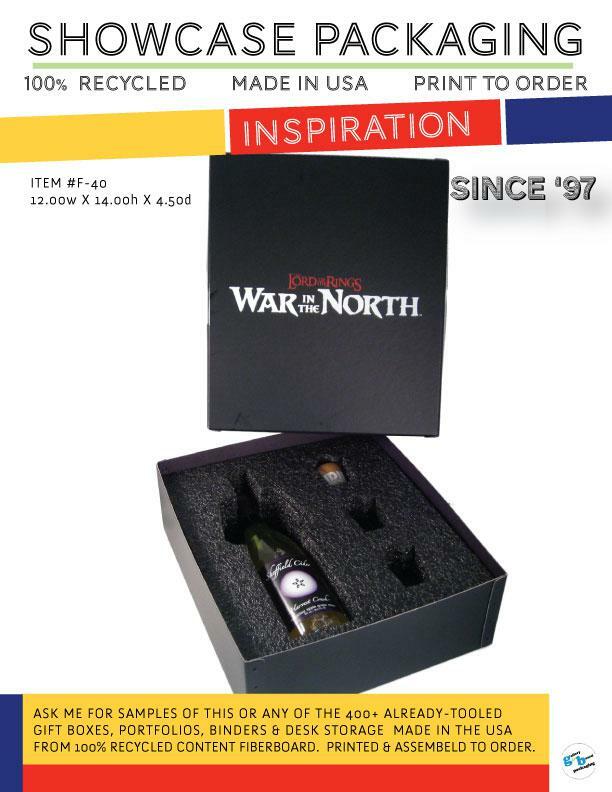 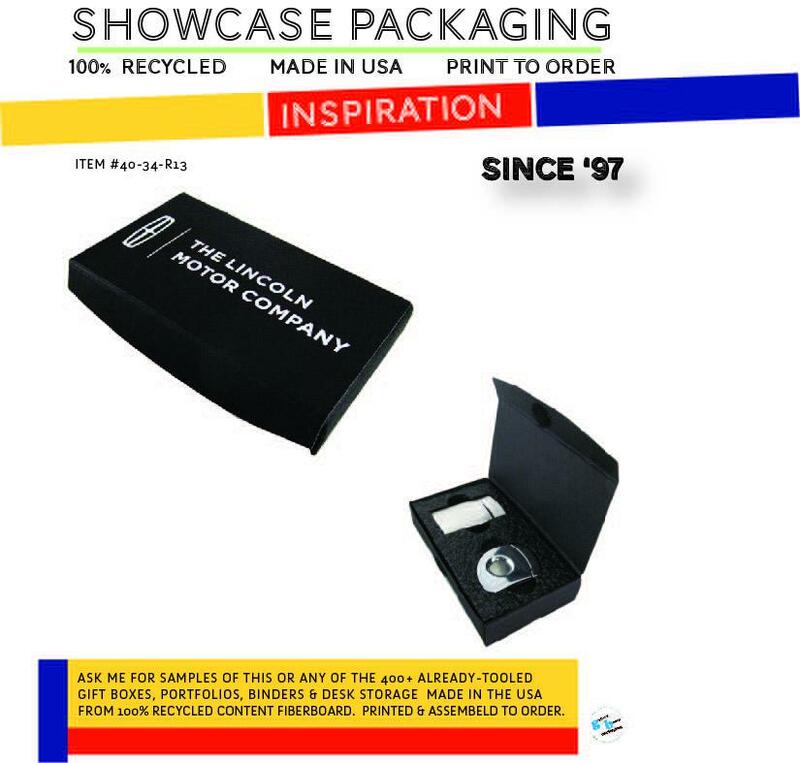 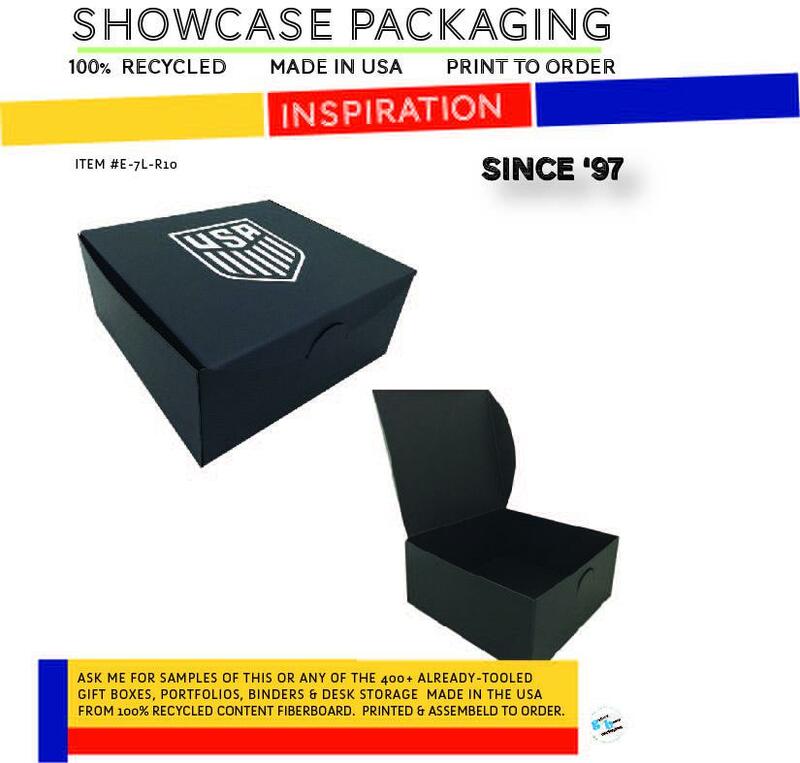 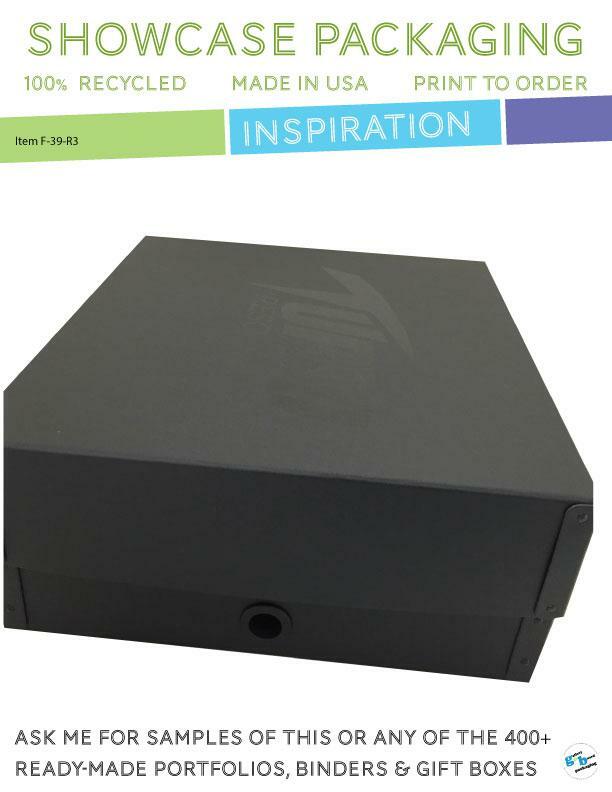 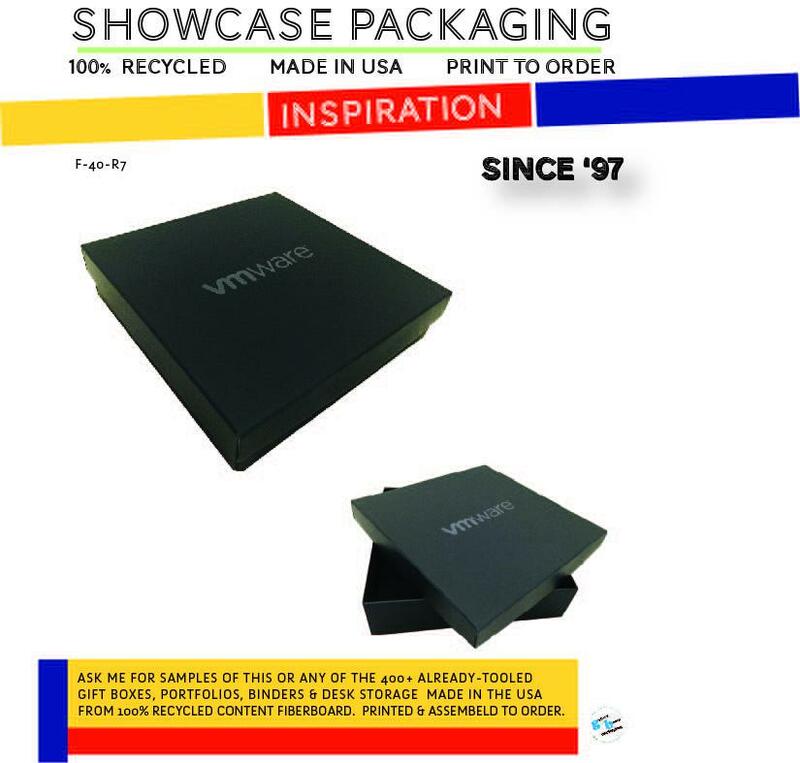 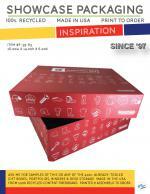 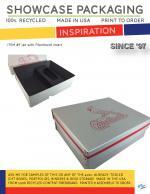 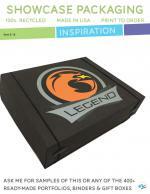 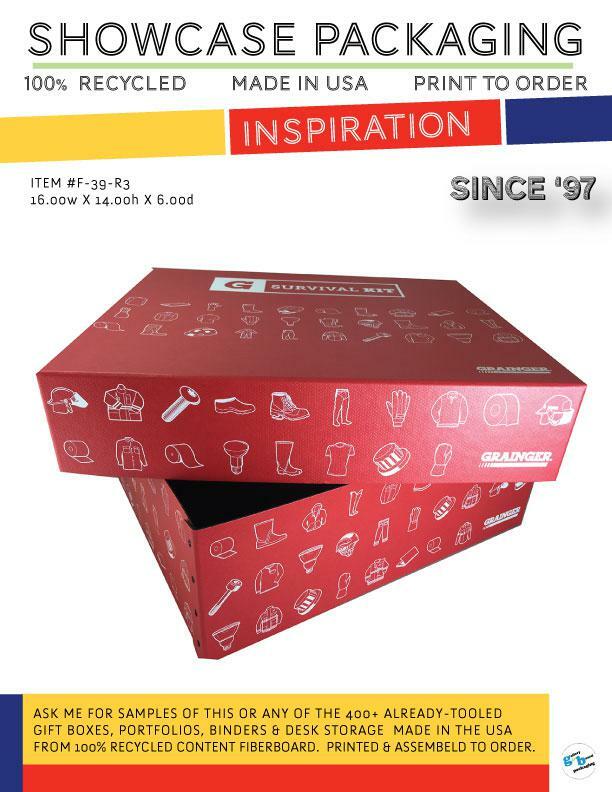 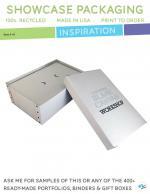 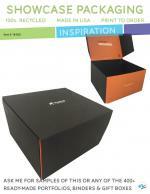 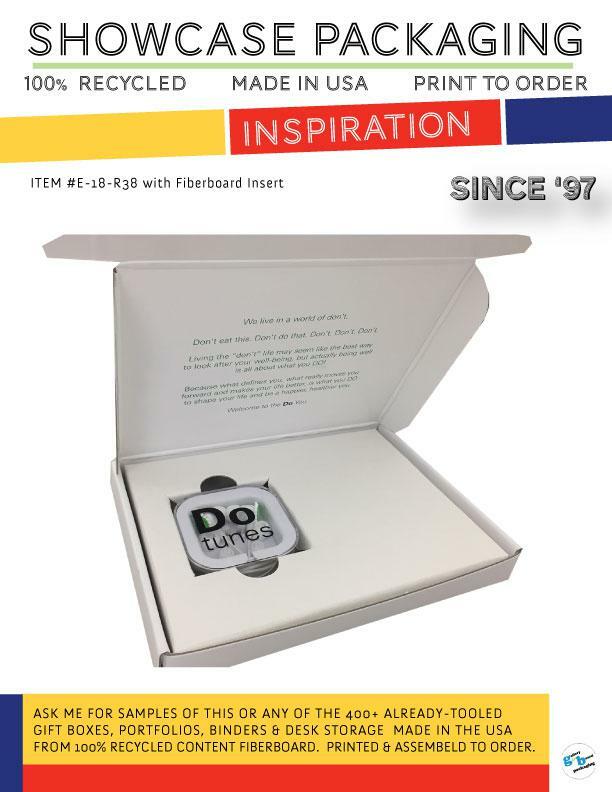 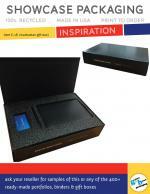 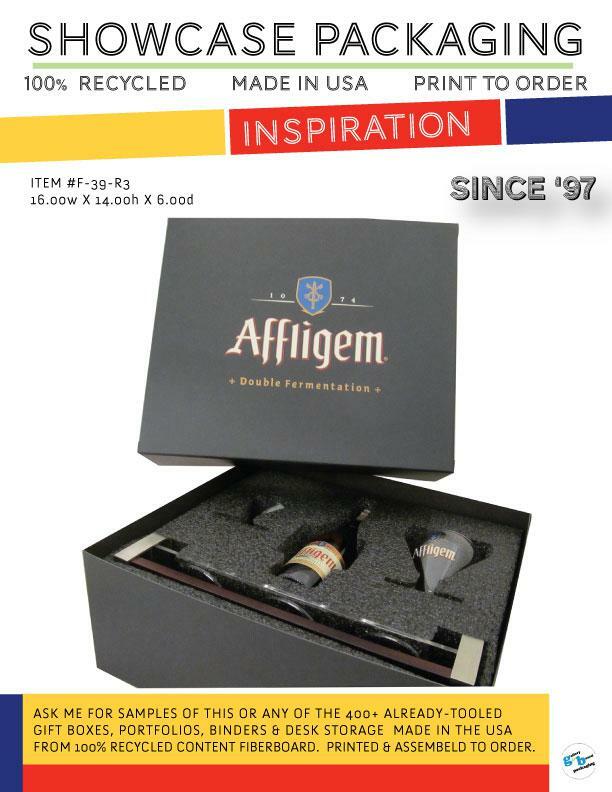 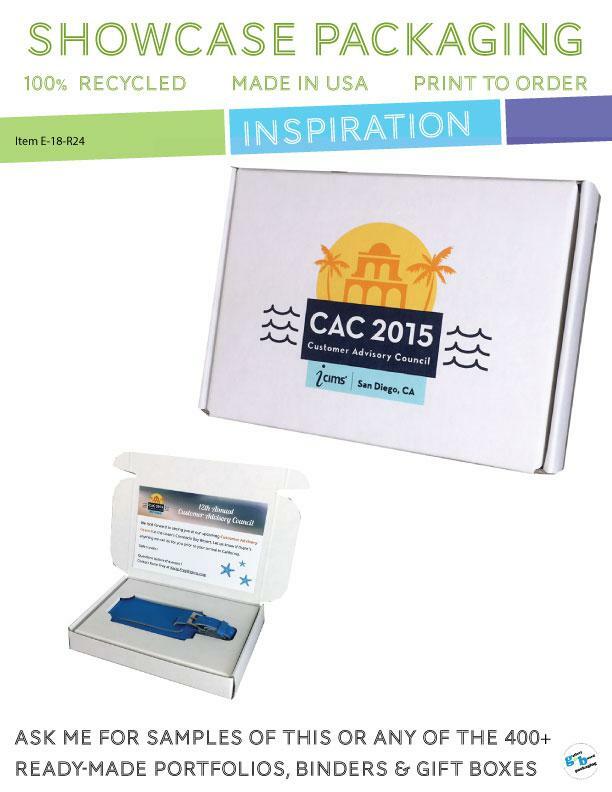 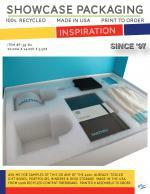 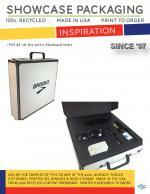 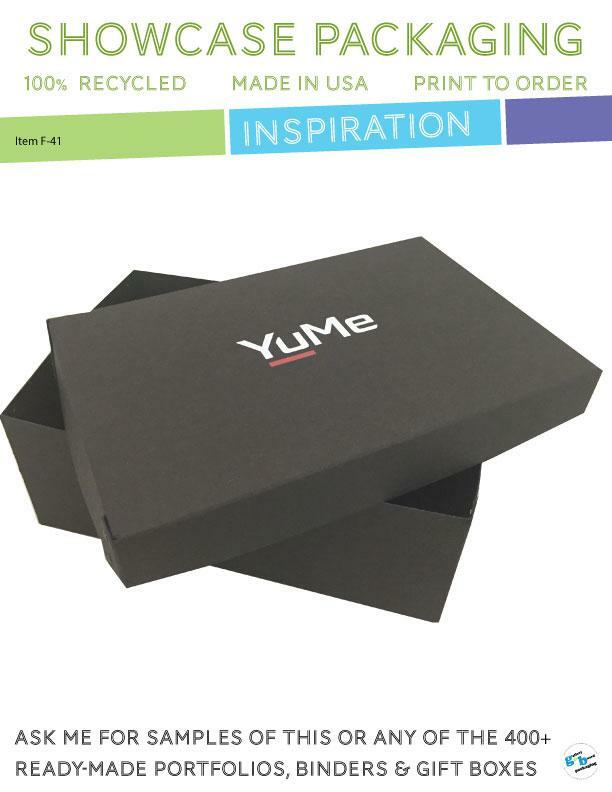 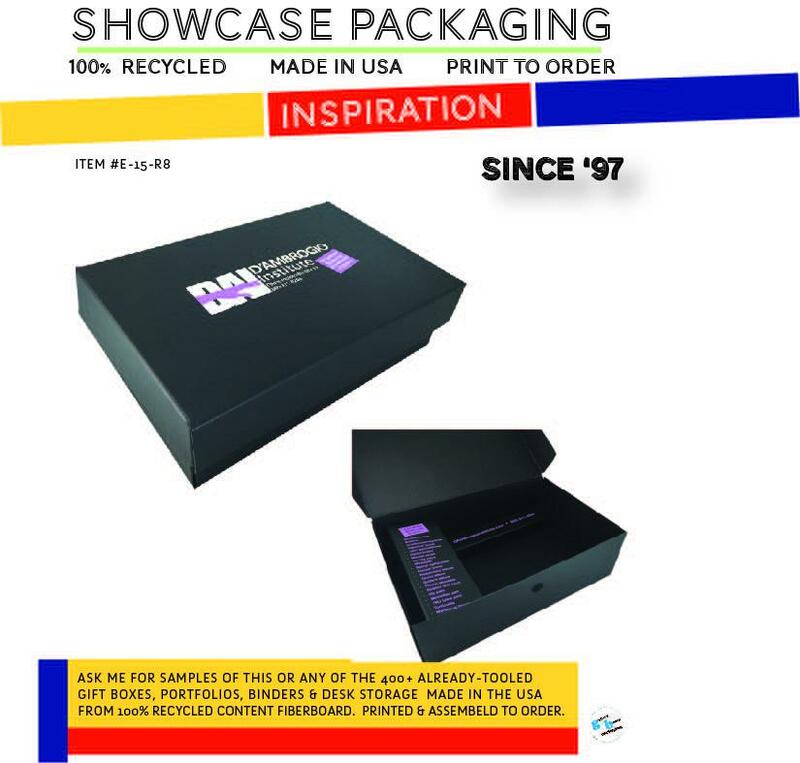 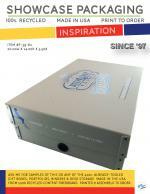 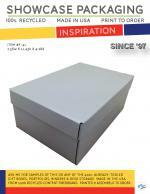 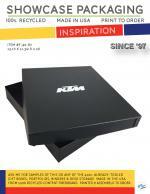 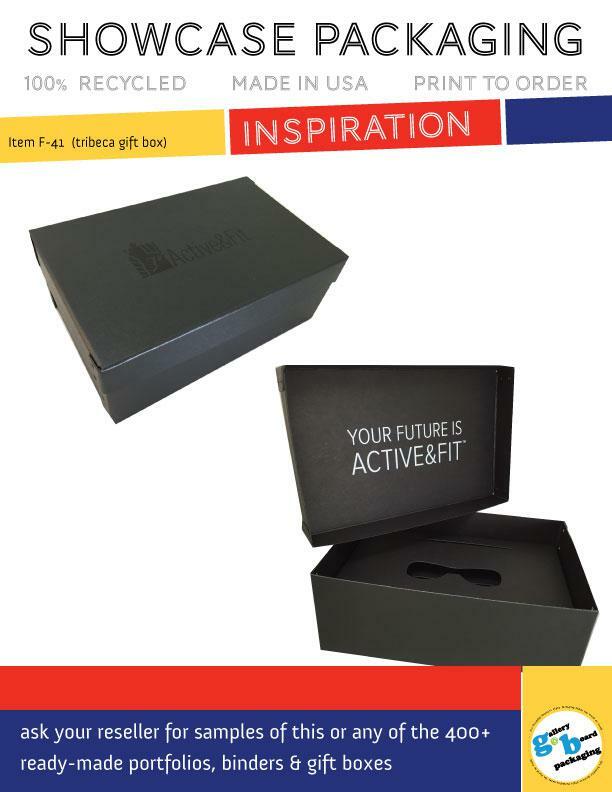 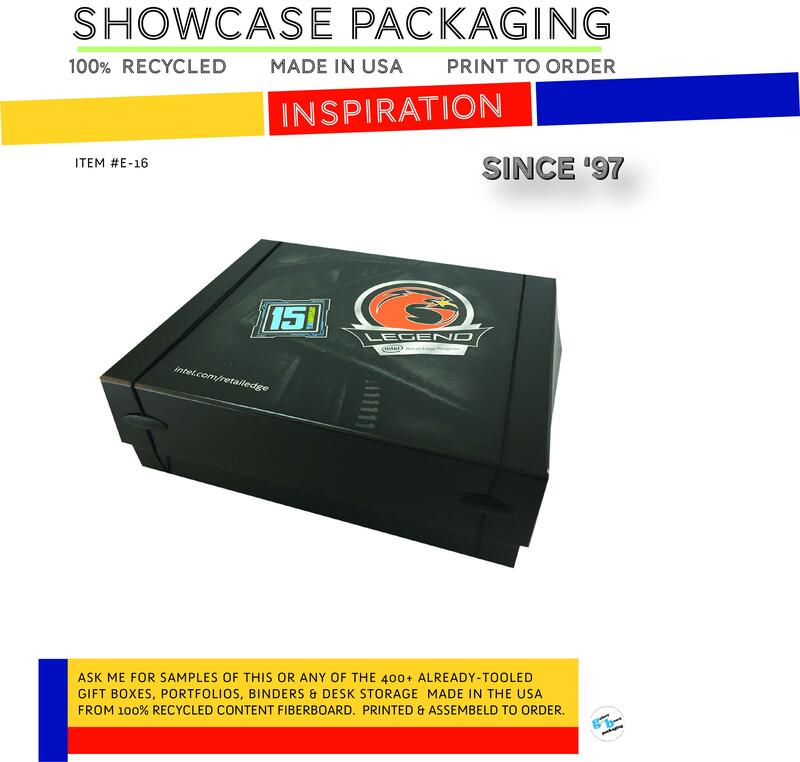 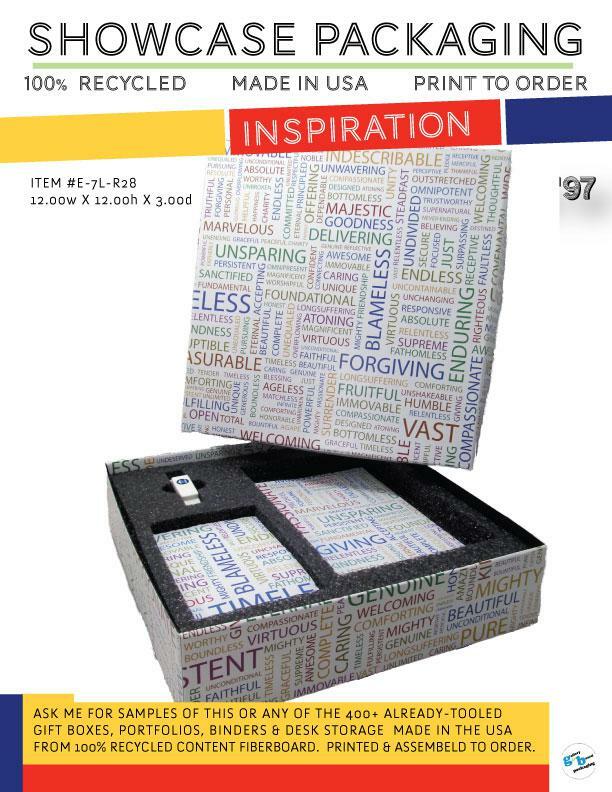 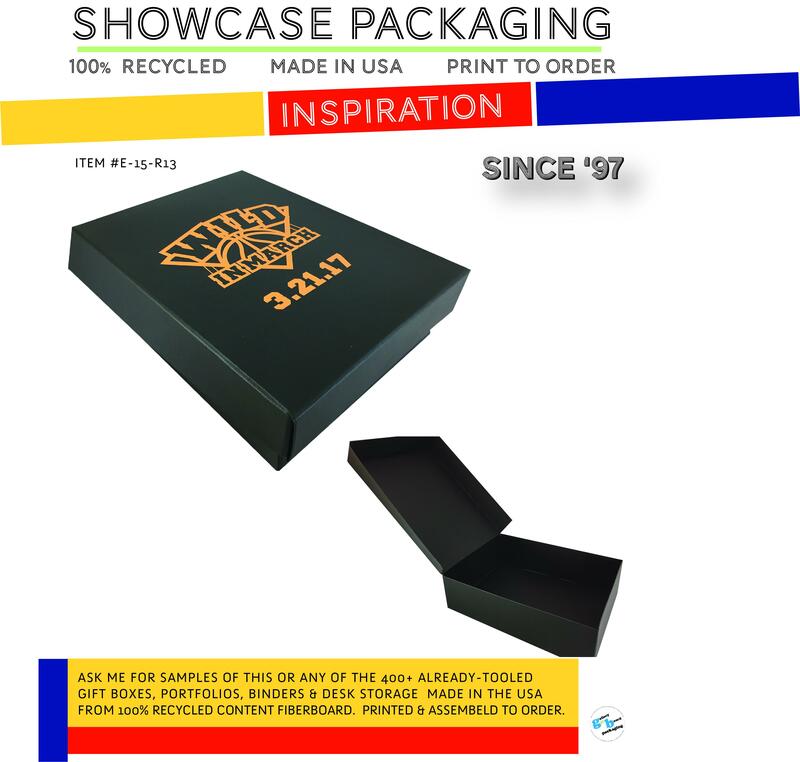 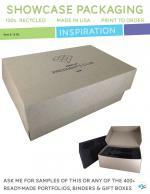 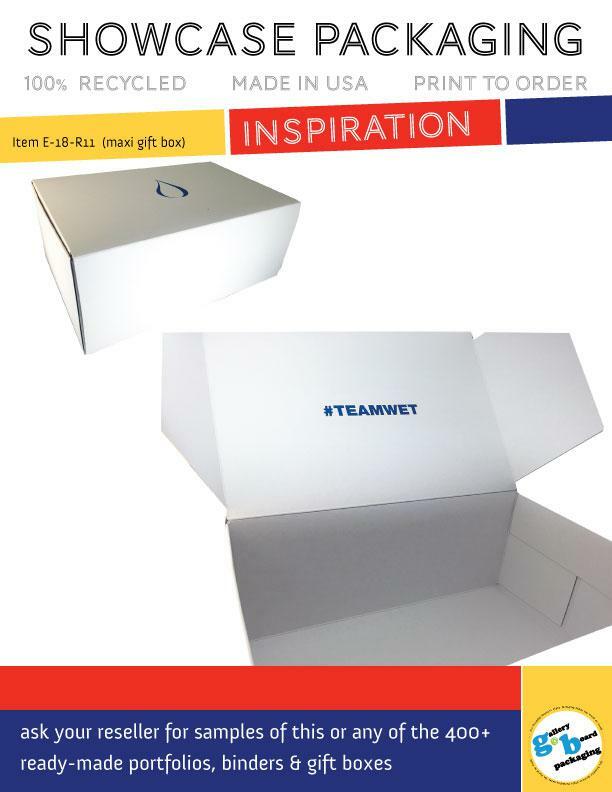 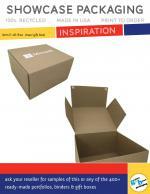 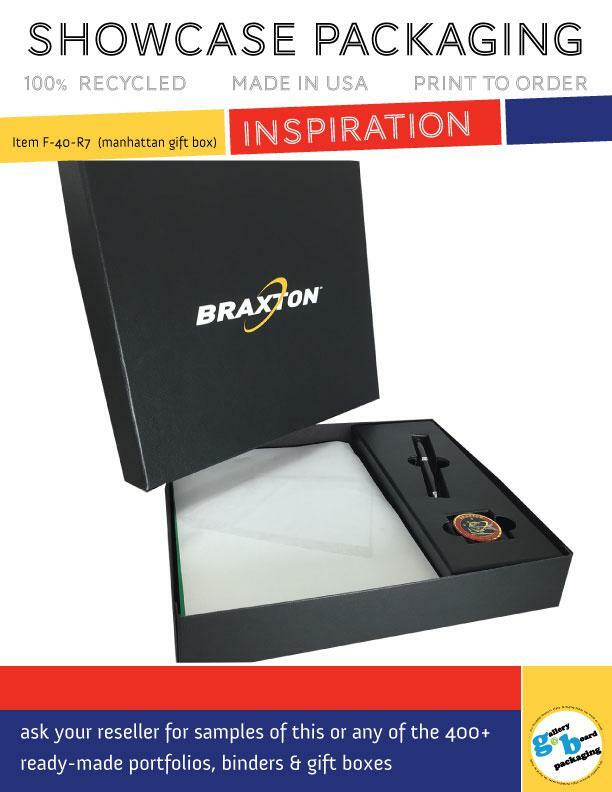 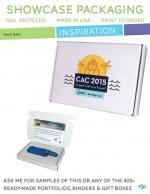 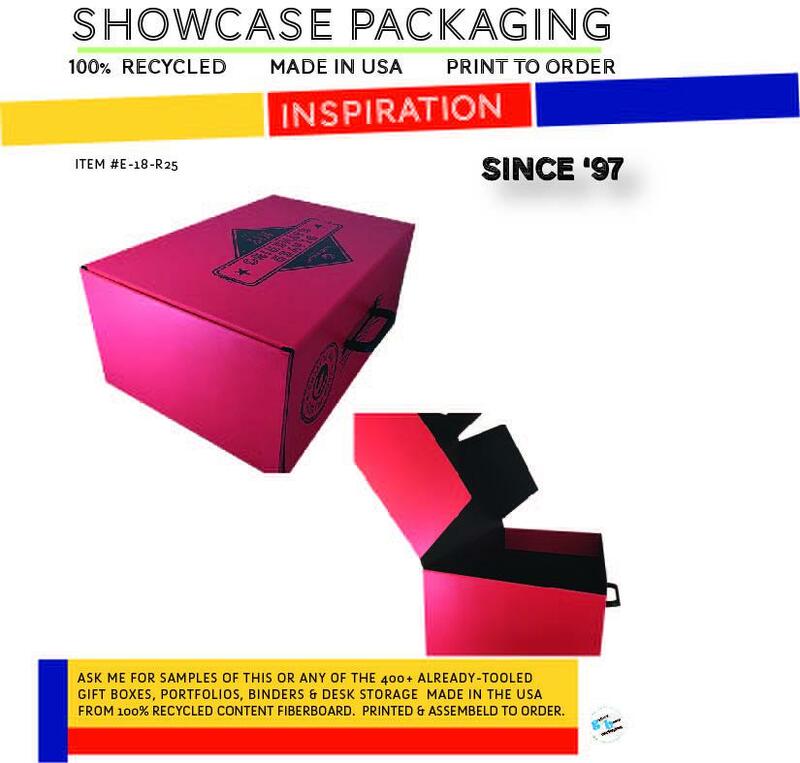 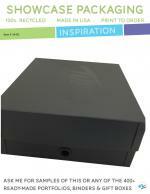 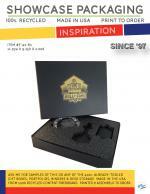 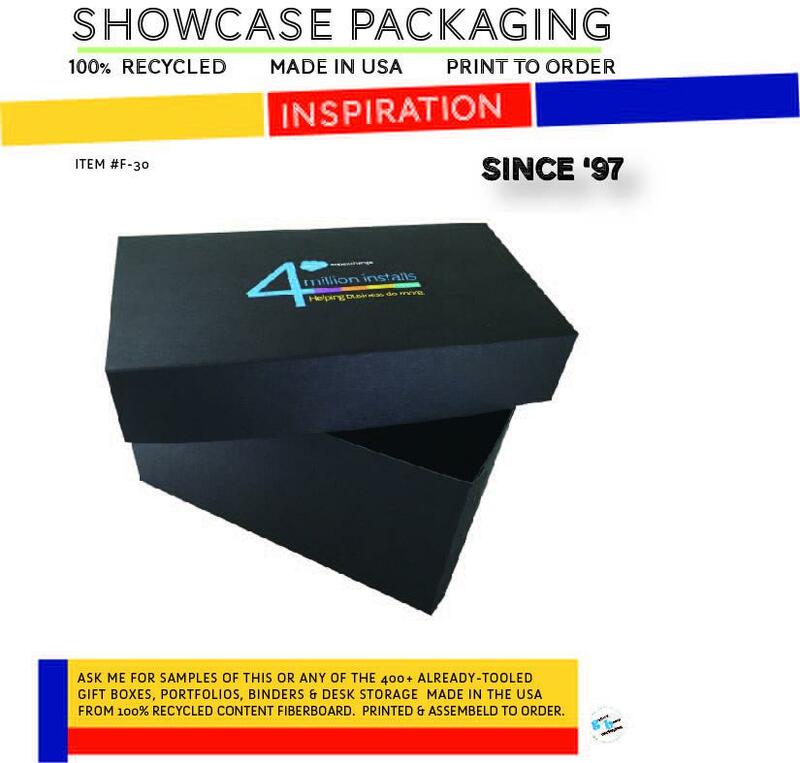 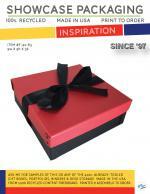 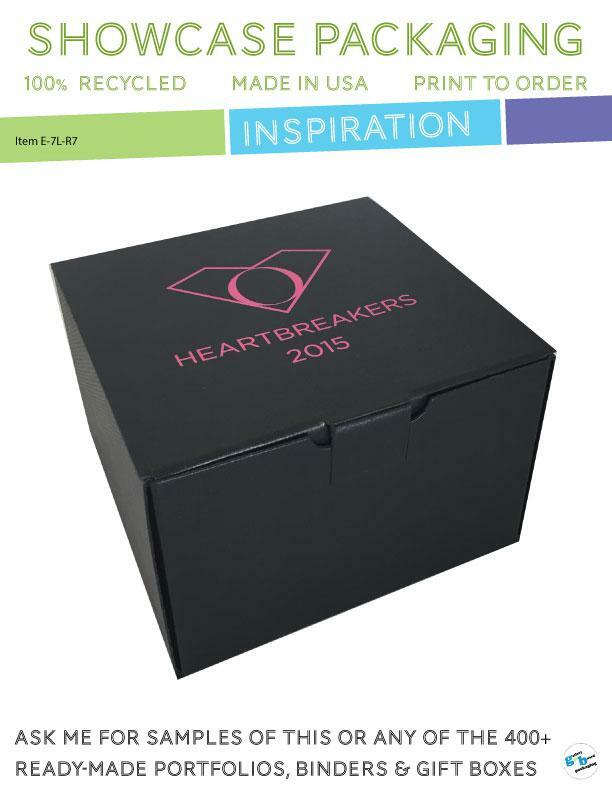 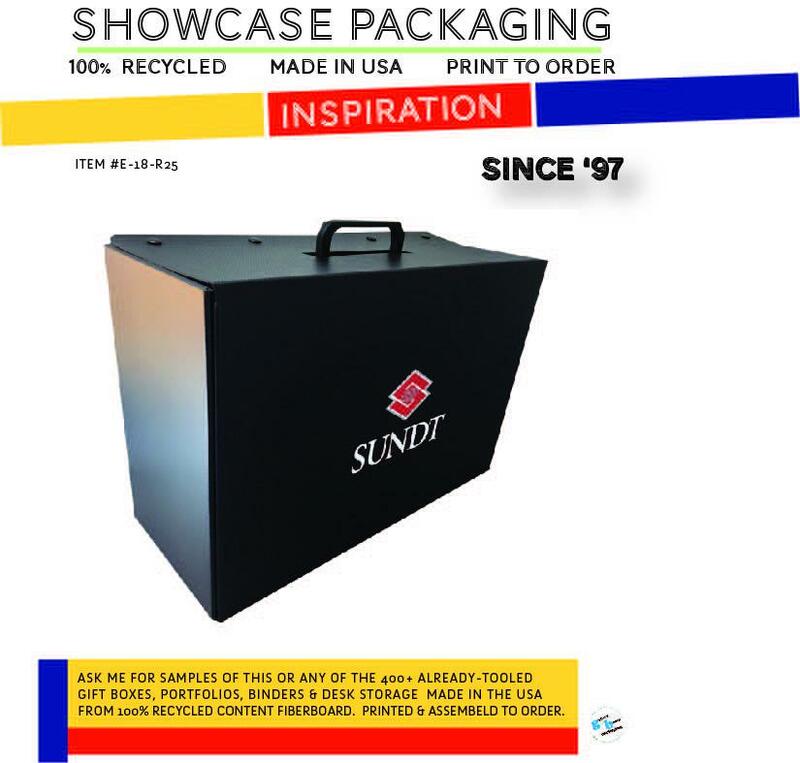 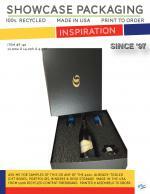 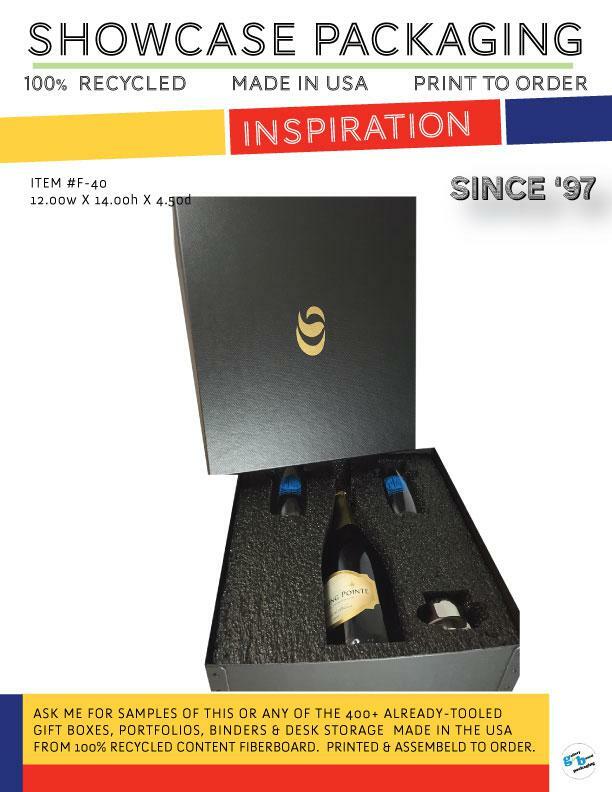 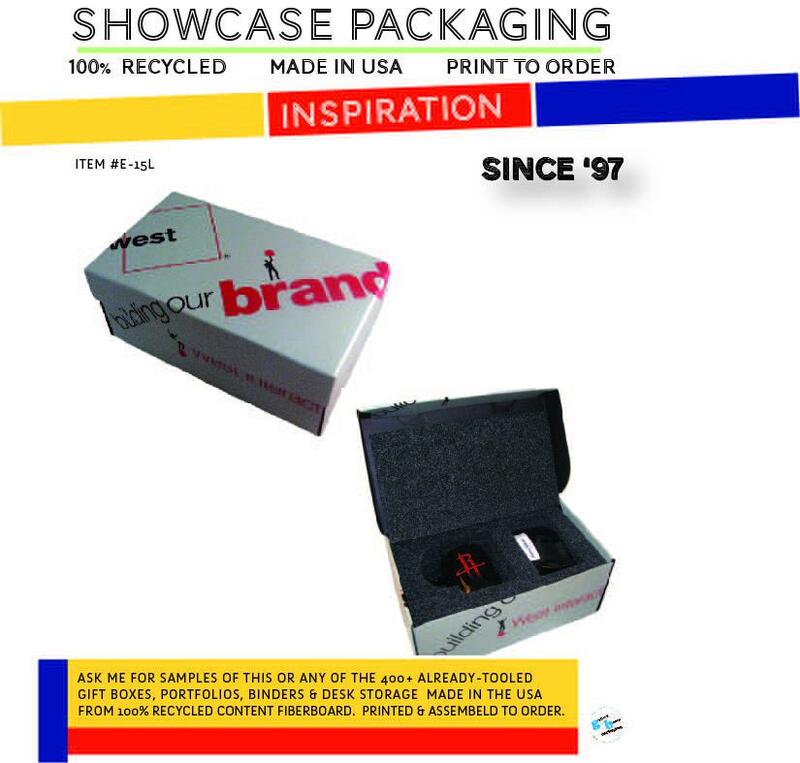 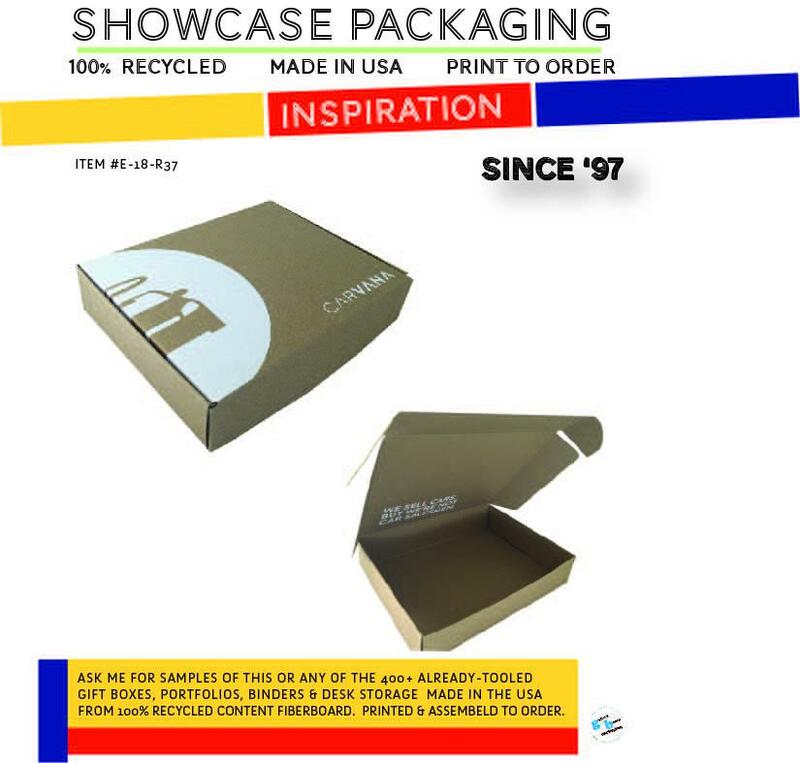 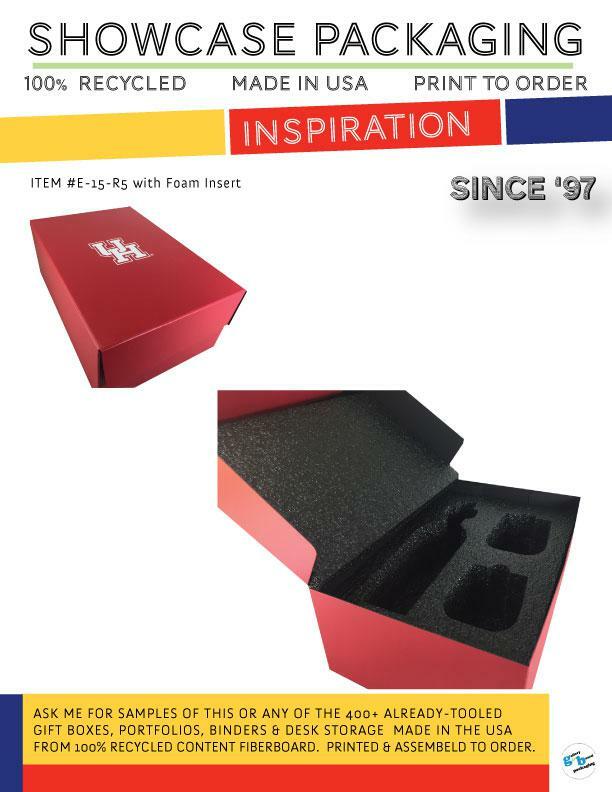 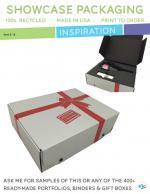 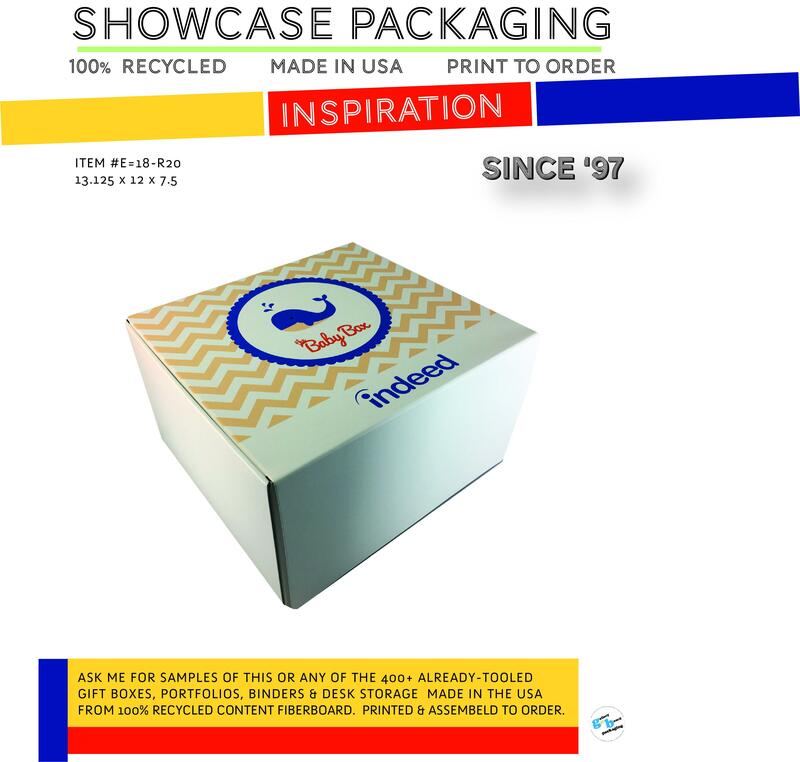 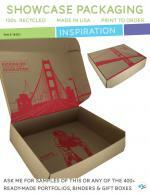 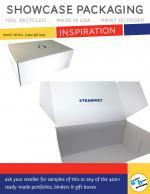 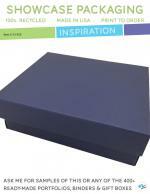 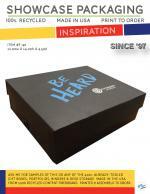 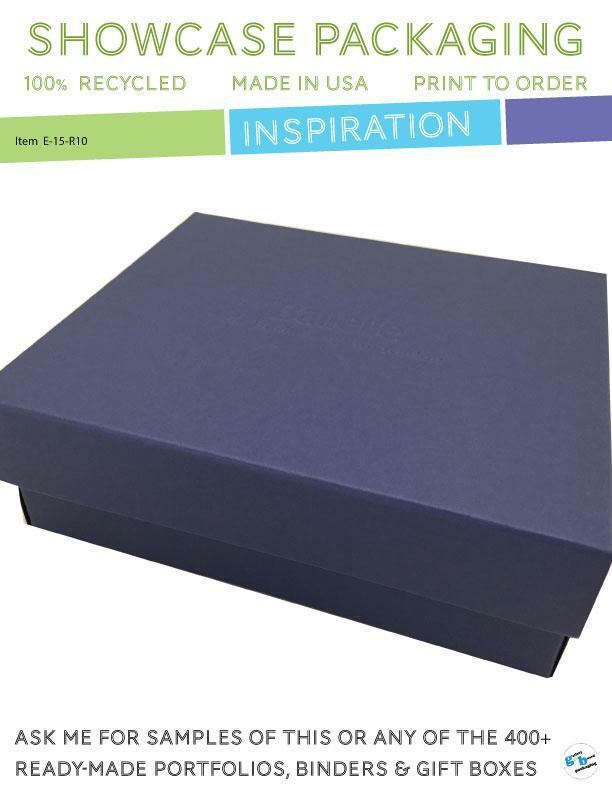 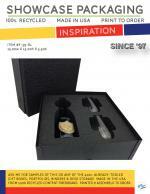 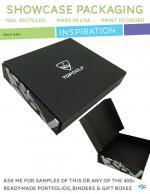 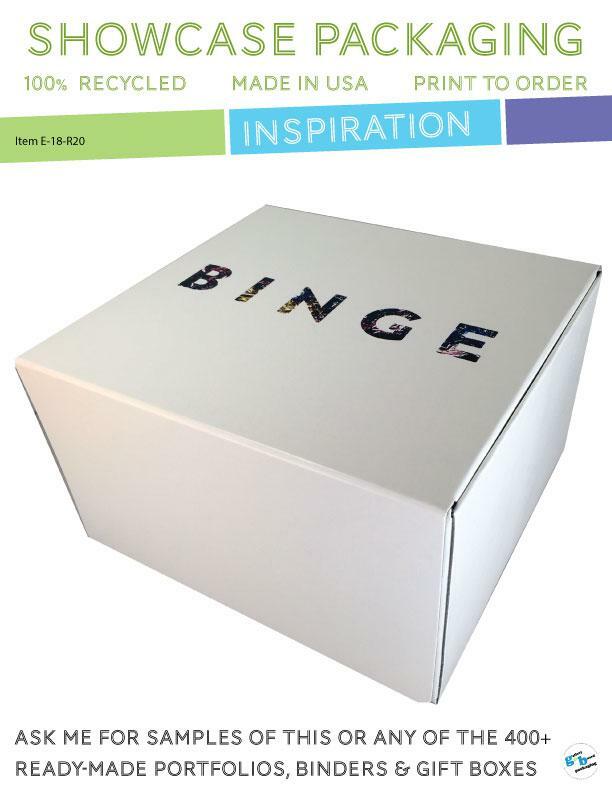 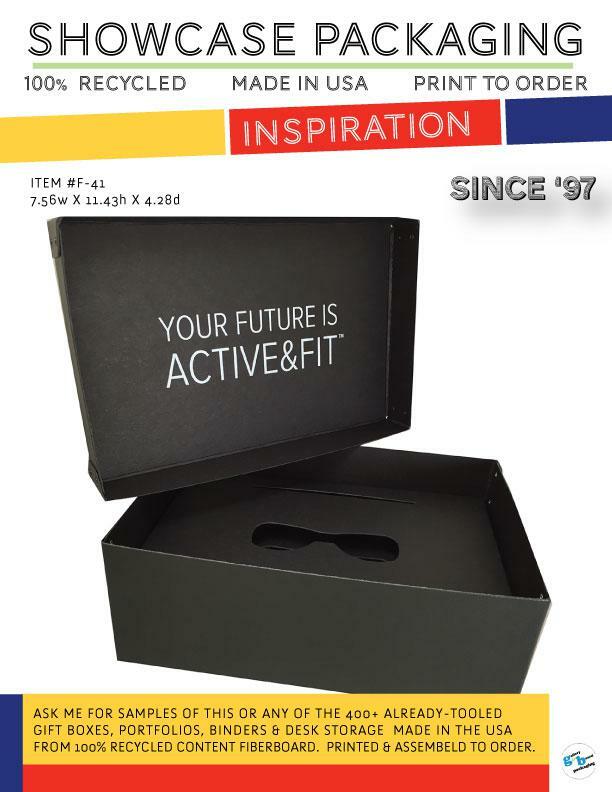 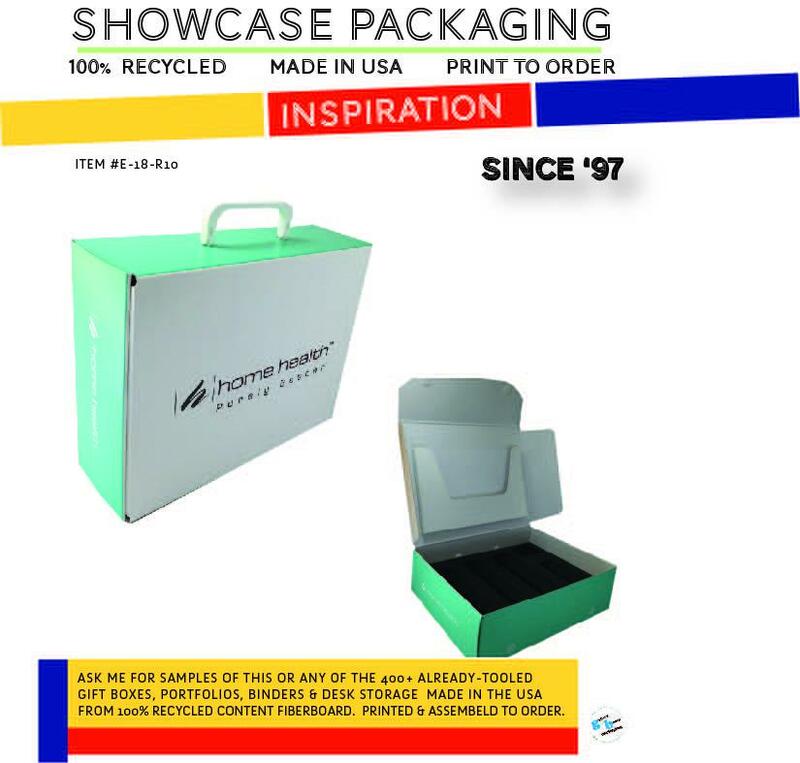 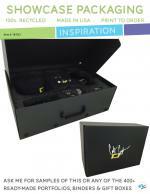 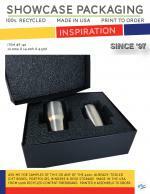 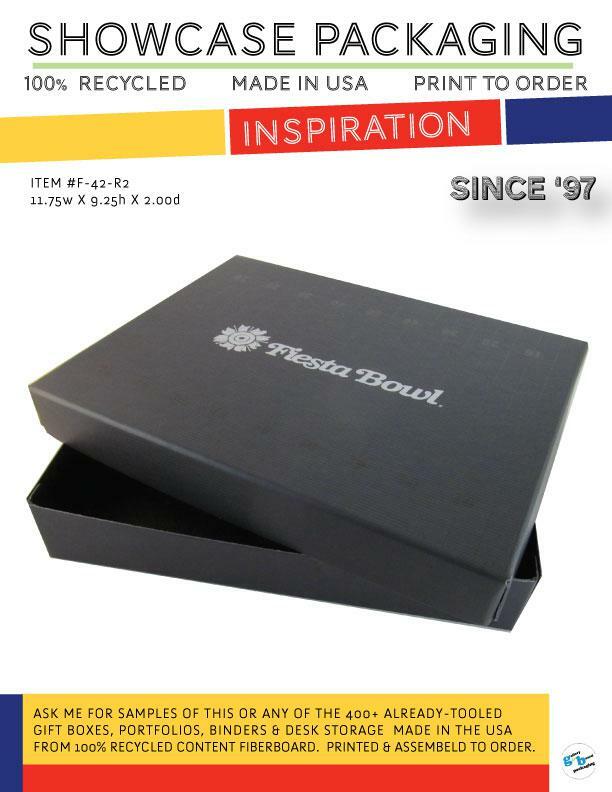 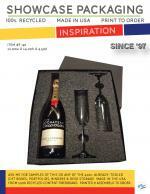 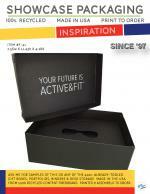 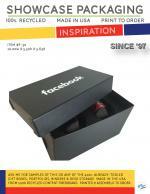 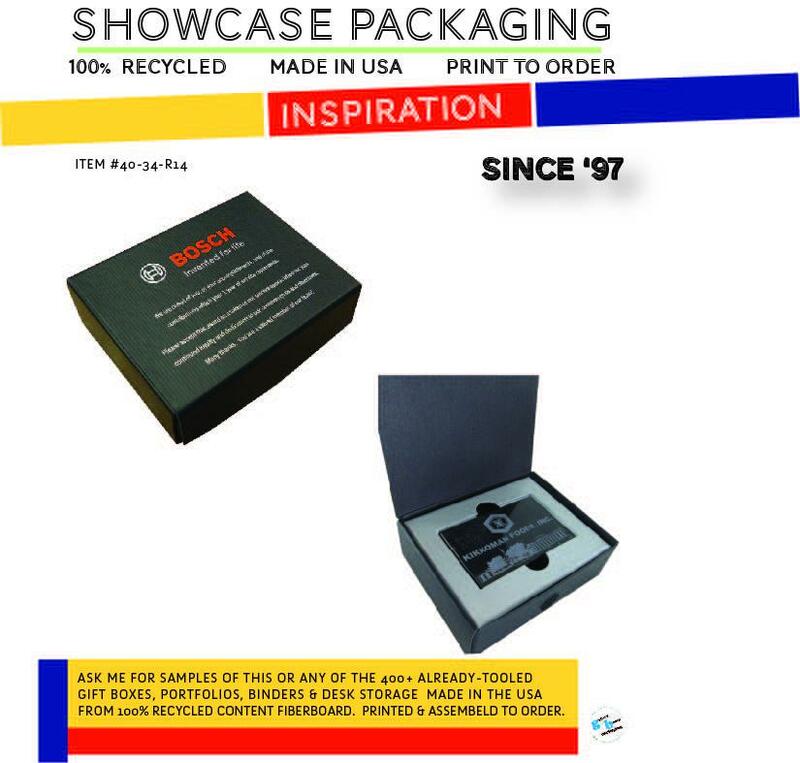 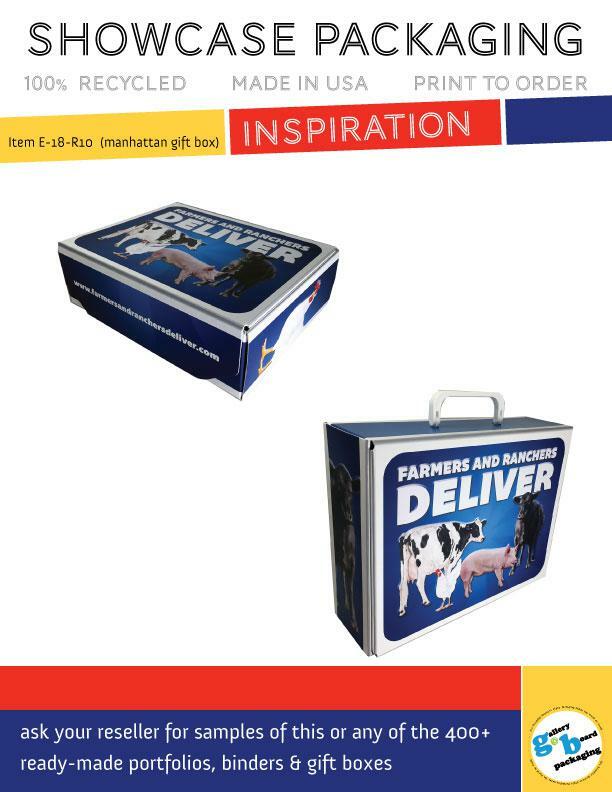 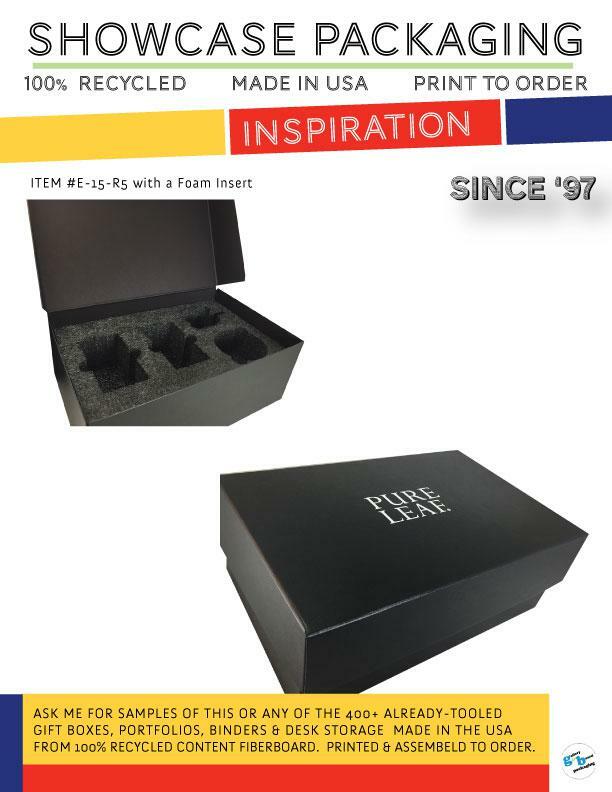 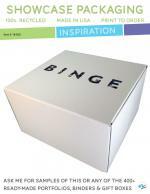 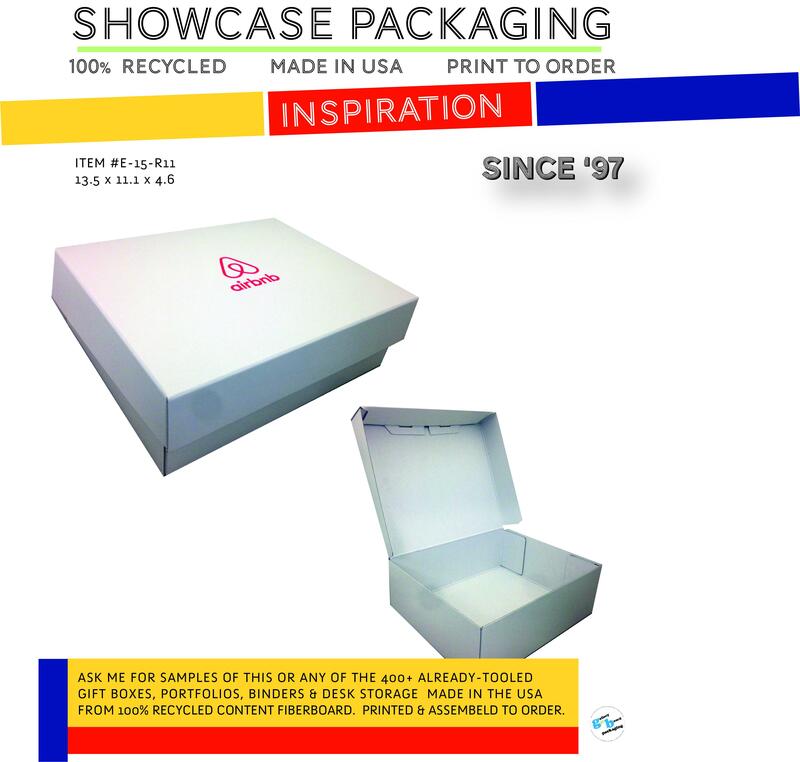 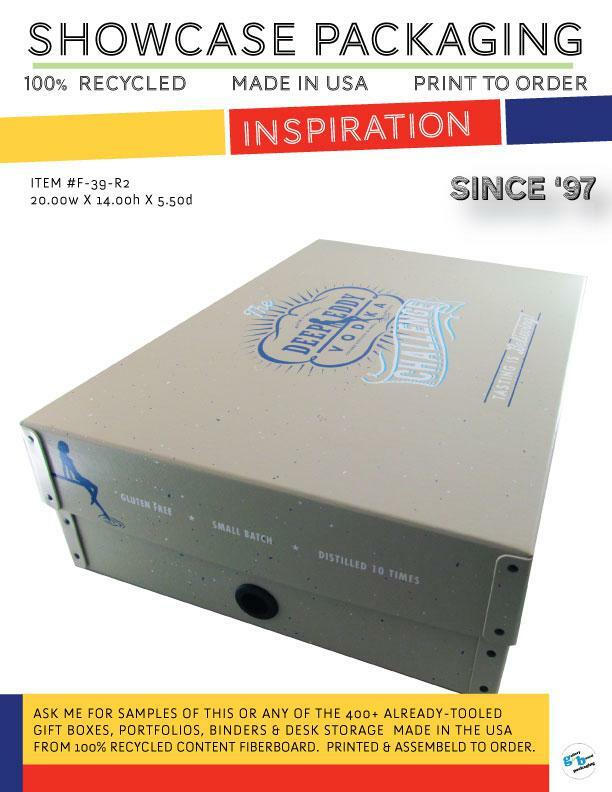 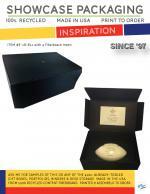 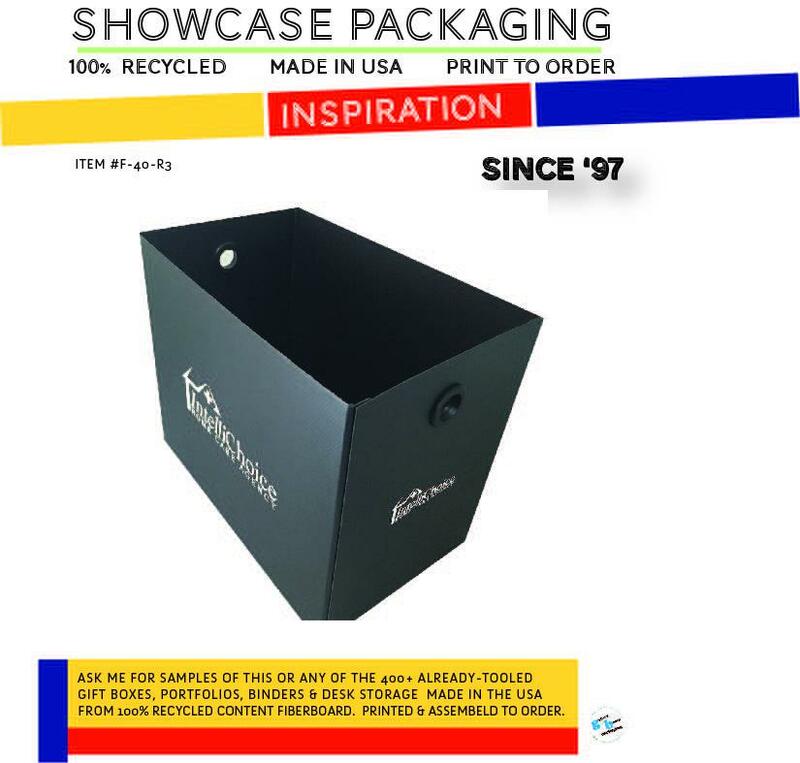 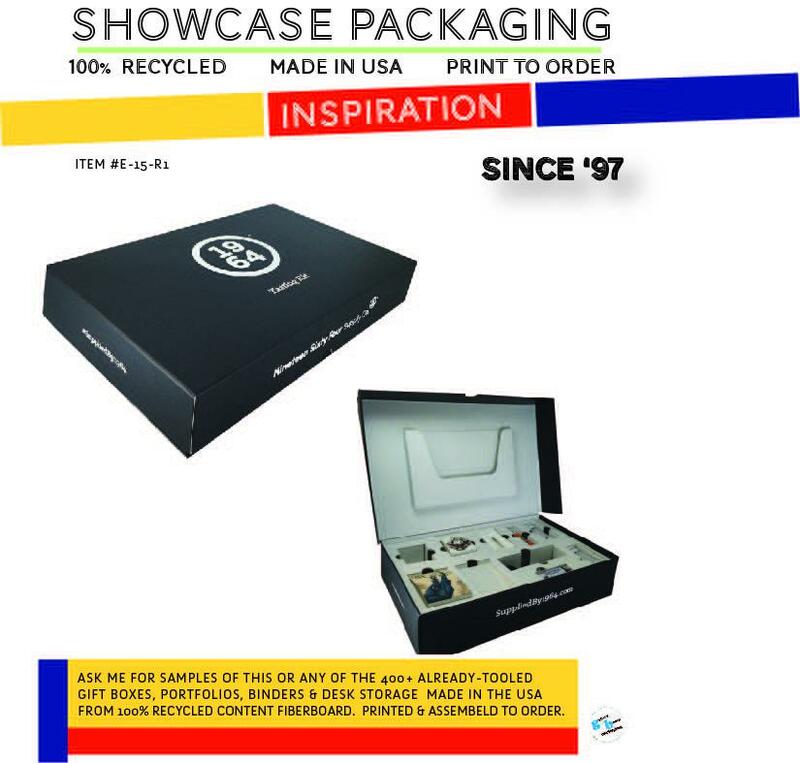 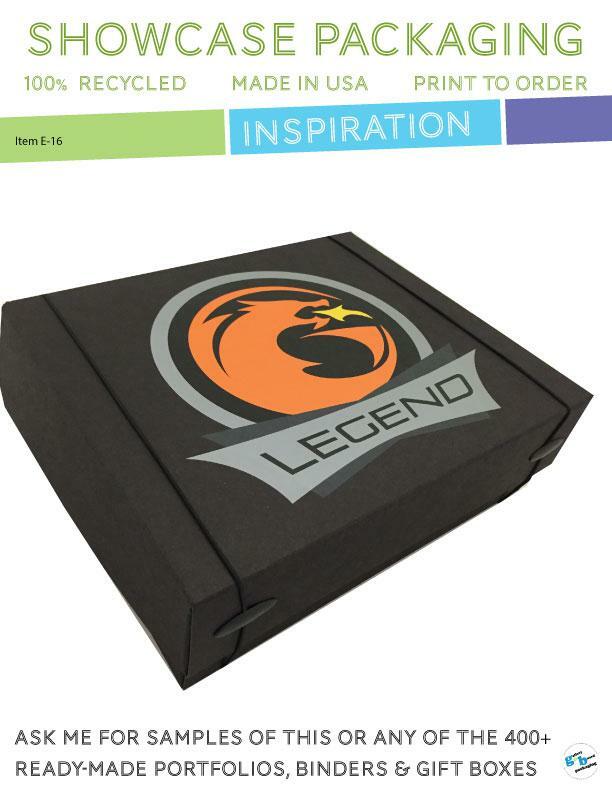 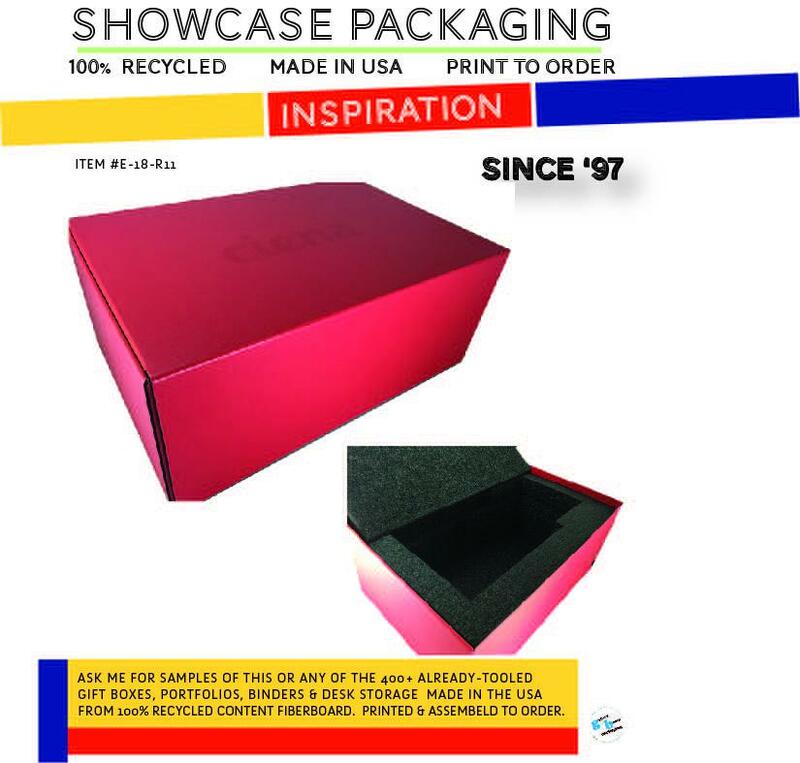 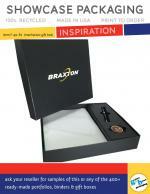 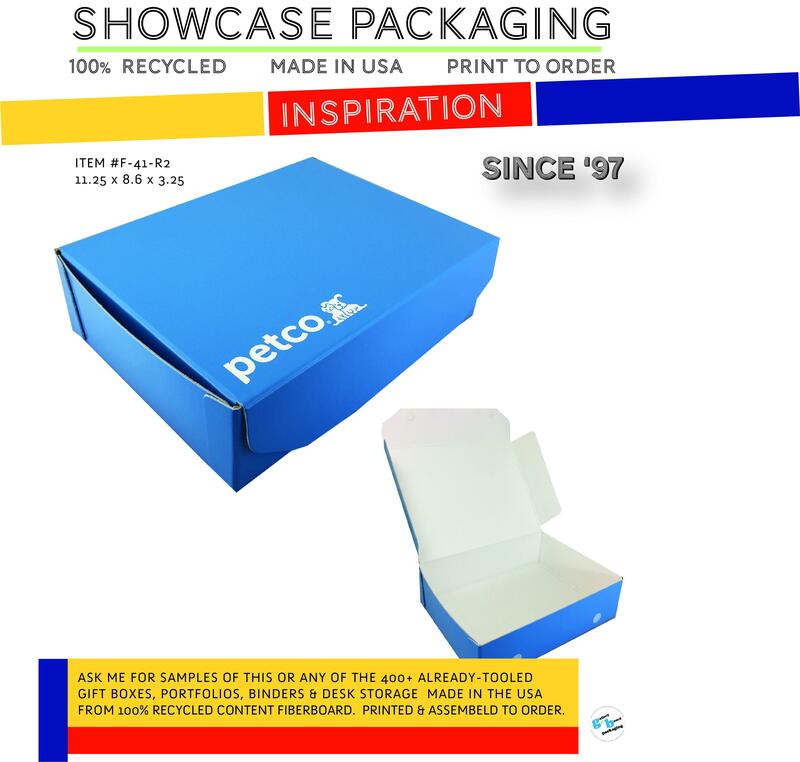 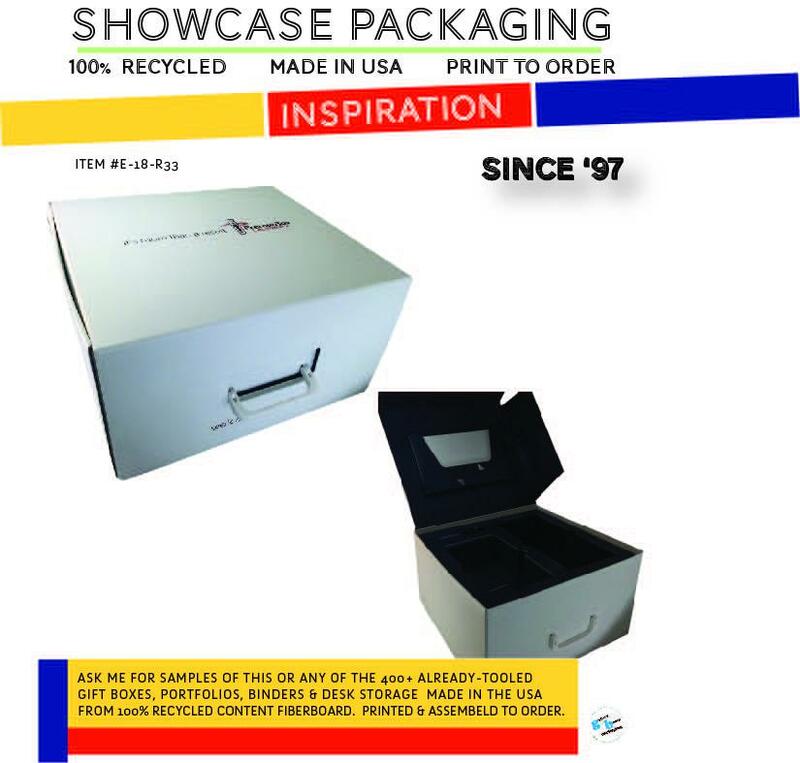 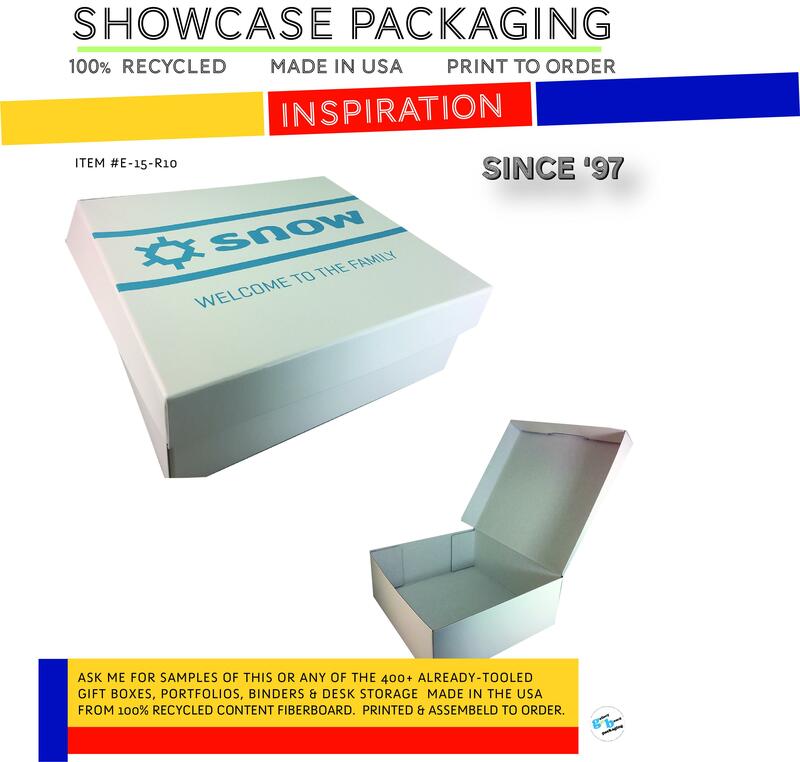 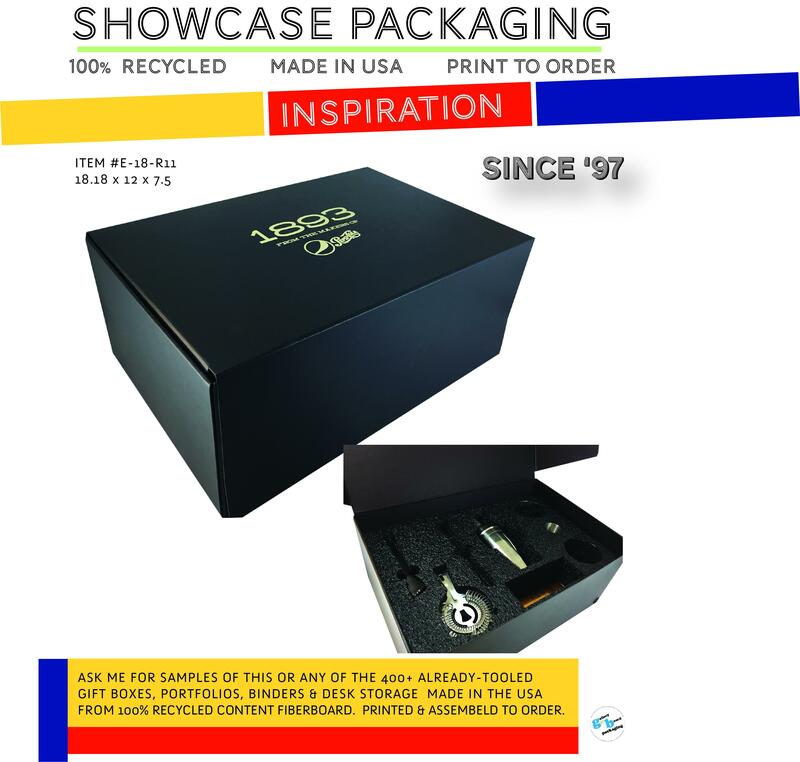 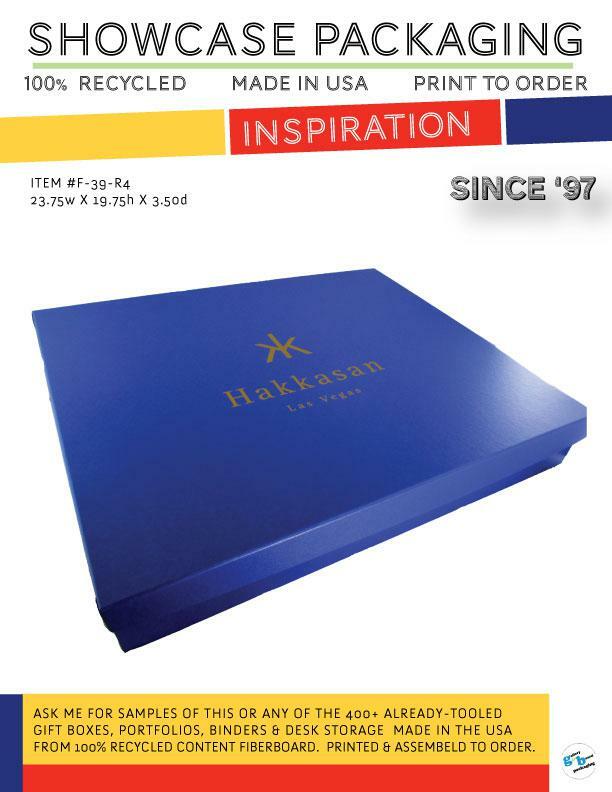 GalleryBoard Packaging adds value to any promotional gift or collateral program. 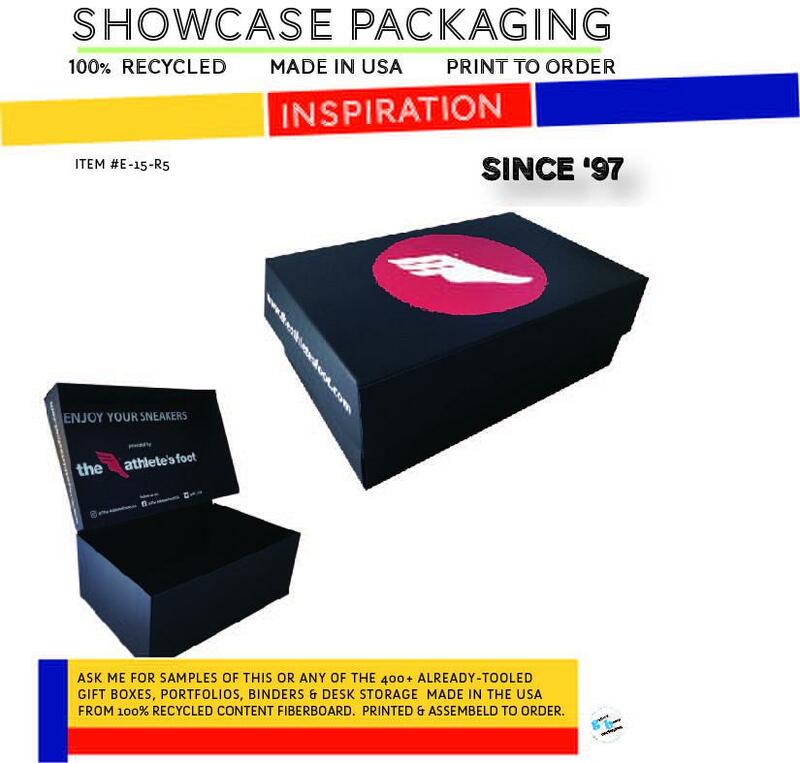 Tempt your client with these beautiful showcase flyers. 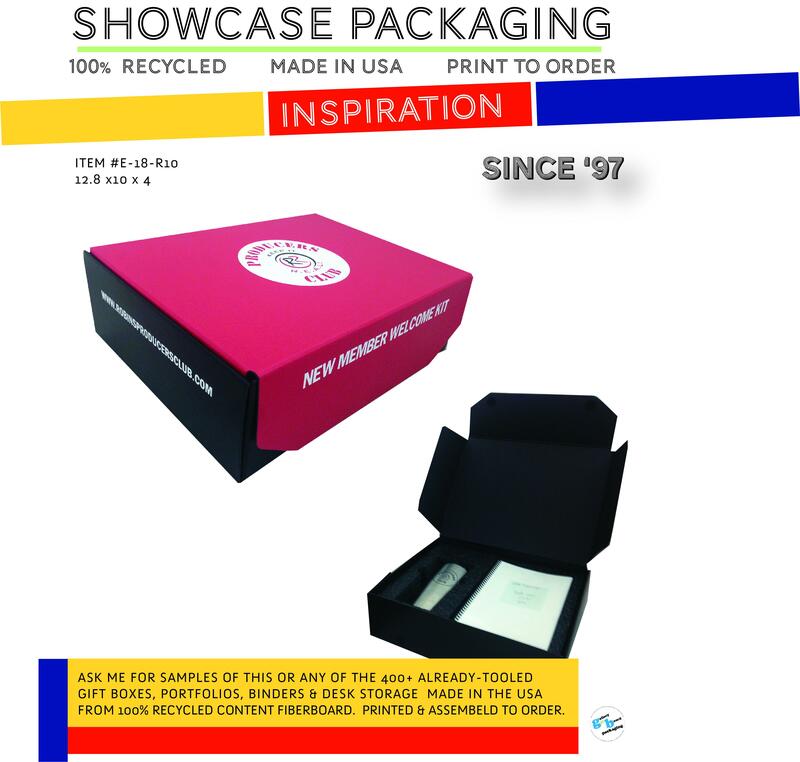 Samples are no-charge - just provide your UPS or FedEx for shipping.